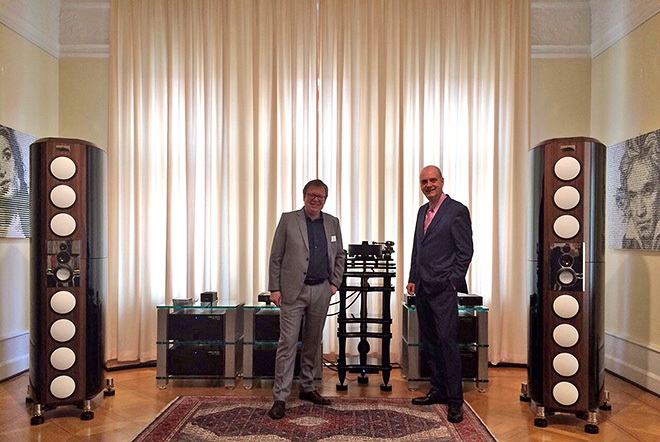 We’re having a great time in sunny Bonn this weekend, at the annual show at Hifi Linzbach. 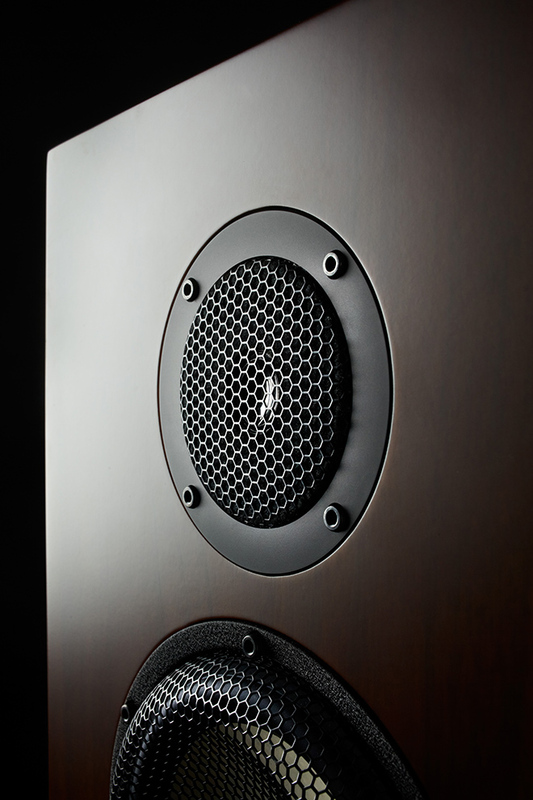 We are playing on the Godfather of our models Coltrane Supreme 2 as well as Coltrane 3. 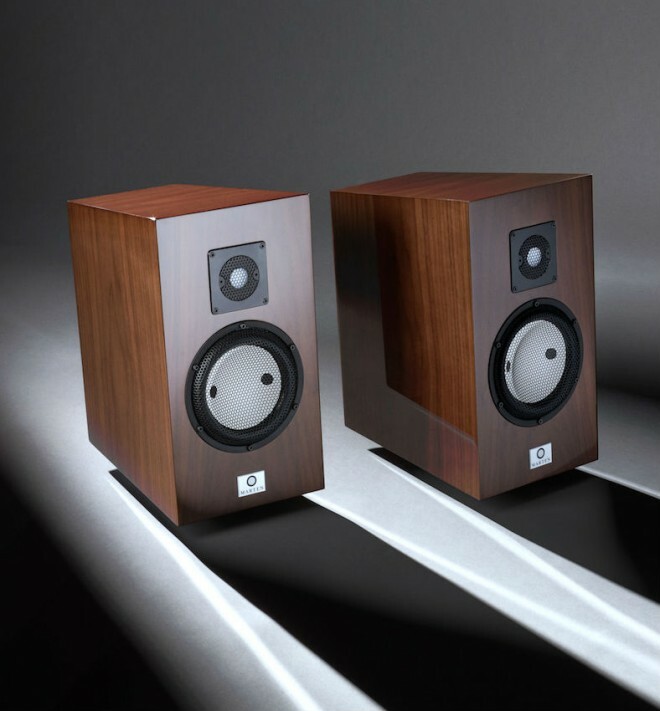 There are a lot of pleased audiophiles around. 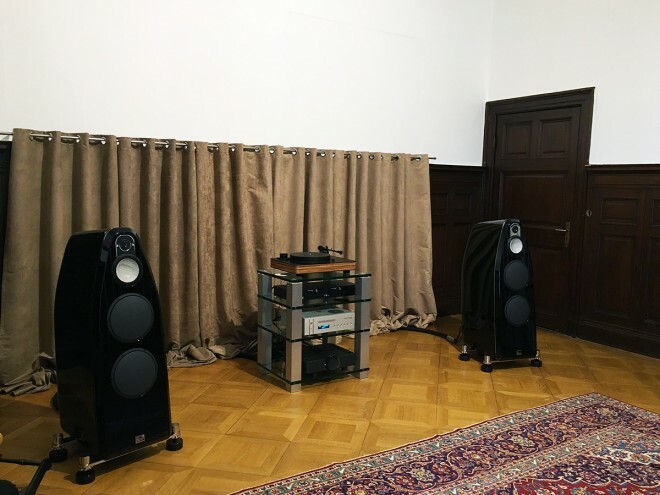 We are playing with Aavik Acoustics electronics together with the Coltrane 3s. Great sound. 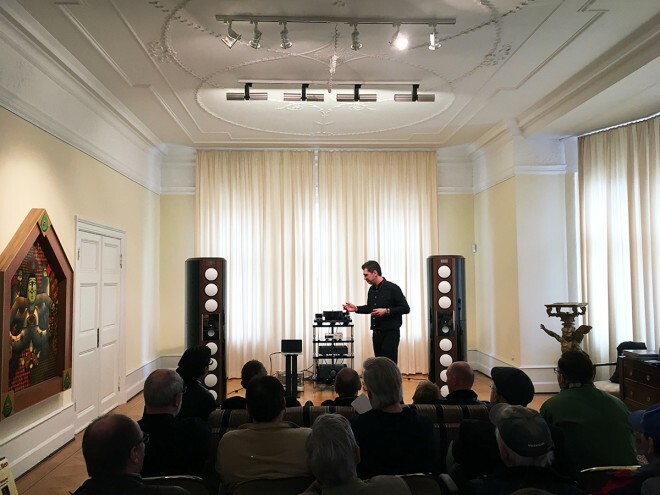 Our distributor from Gaudios presenting the Coltrane Supreme 2 system. 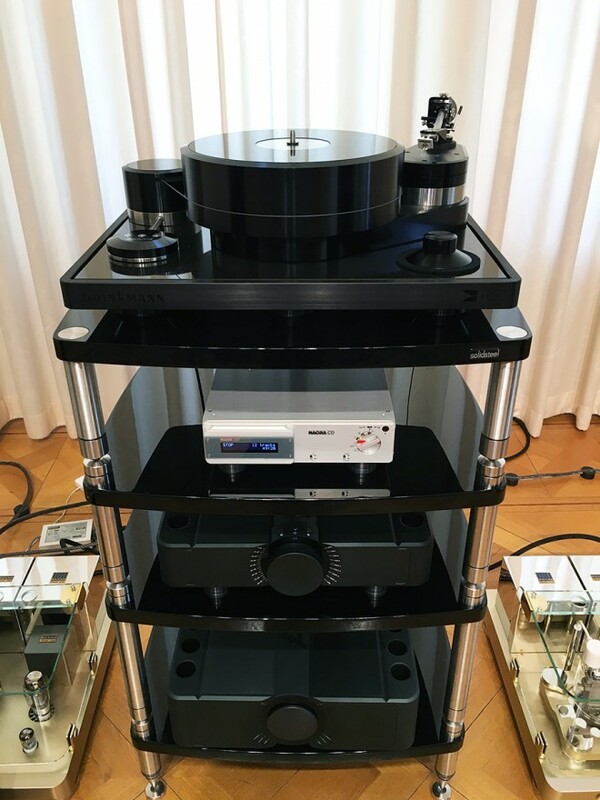 Coltrane Supreme 2 goes great together with this turntable from German Brinkmann. Come and have a listen if you are nearby! 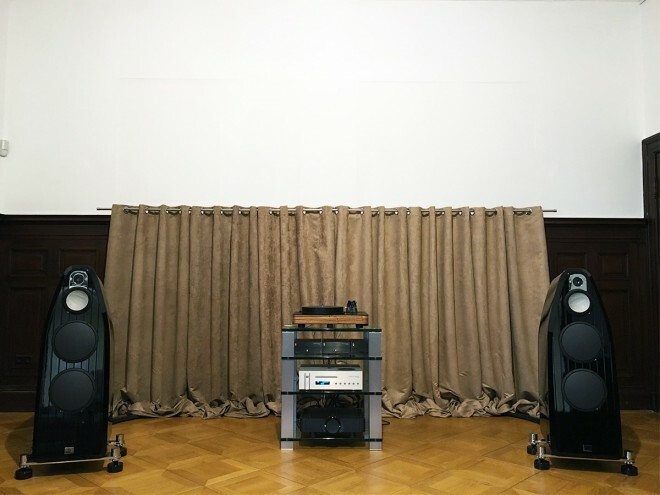 There are more Marten systems here in Bonn than you could ask for at the moment:) We have Coltrane Supreme 2, Coltrane Momento and Heritage Bird 2 set up and access to lots of other speakers as well. It’s been great so far and it’s not over yet. Come and see us if you are in Bonn or the area. Showtime with Marten at HiFi Linzbach! 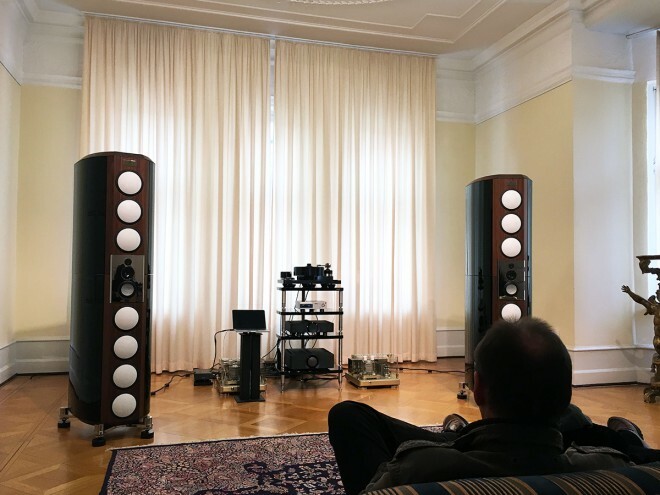 Our great dealer in Bonn, Germany who has Coltrane Supreme 2 on permanent display will have an open house on Saturday 7 – Sunday 8 March. 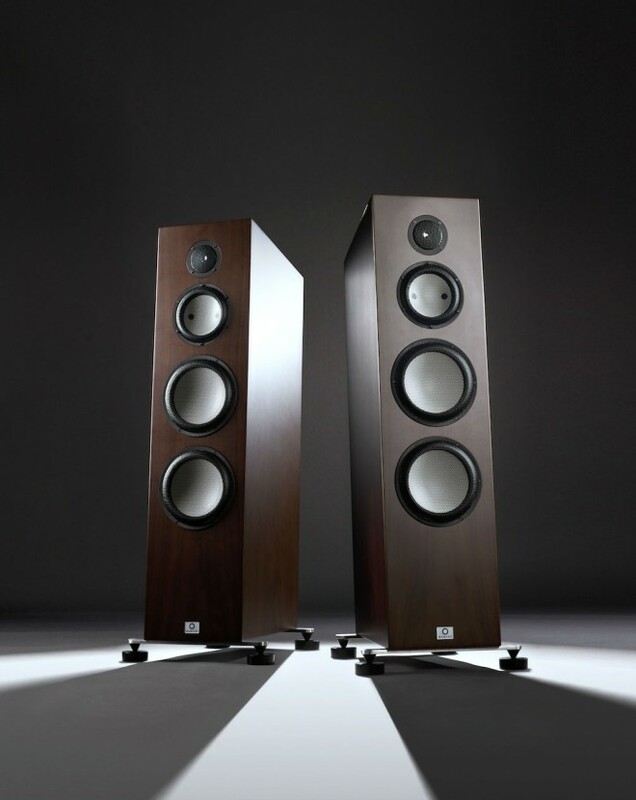 It will be presented by Matthias Böde, the renowned HiFi journalist from ‘Stereo’. He will be playing his favourite songs on Coltrane Supreme 2. 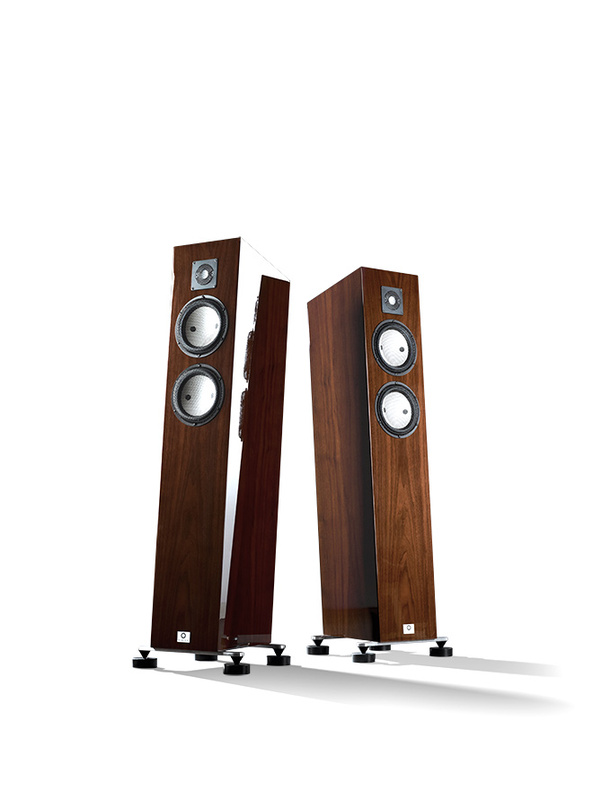 It’s a great chance to hear some amazing music played on these mighty speakers. They will also play on Coltrane Momento and show Django L, Miles 5 and Bird 2. It’s a good opportunity to listen to speakers from all of our series. Everyone is very welcome. Our awesome dealers in Tampere are having a big Marten demo in their great shop. 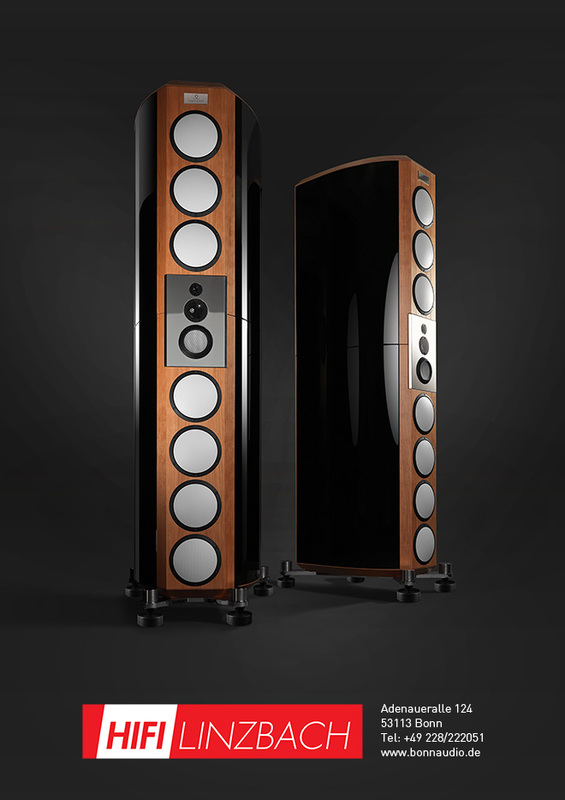 You will be able to listen to sweet sounding music from Duke 2, Miles 5, Bird 2, Django L and Coltrane Soprano. A great opportunity to get a feel of the different qualities of our speakers. Please come and listen, it will be a great weekend. The weekend is finally here and we’re for some good music. And some good sounds of course. The Coltrane Supreme 2 system has been playing non stop since yesterday and no one seem to tire of finding new songs to play. 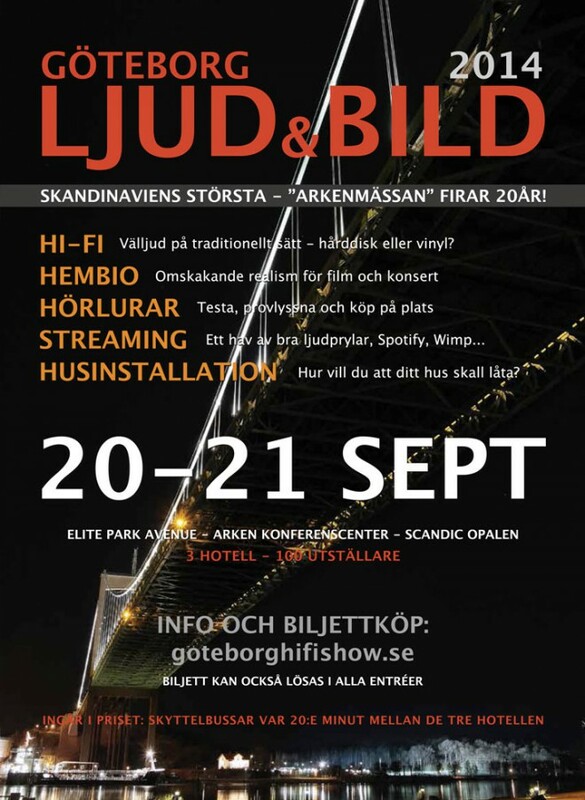 There’s a great HiFi show in Gothenburg – Sweden the weekend of 20-21 September. 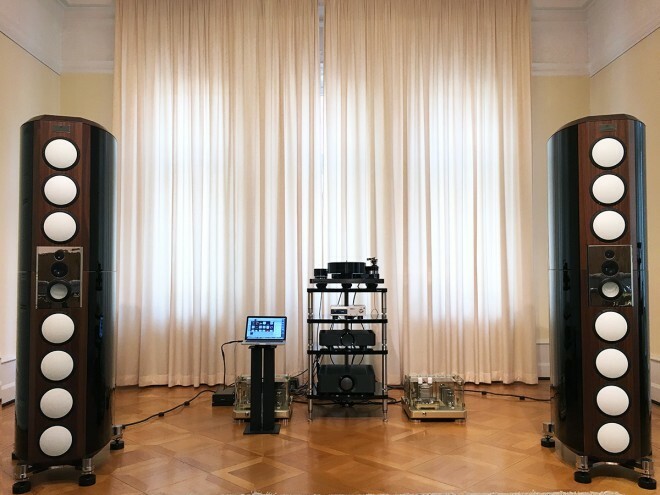 We will be playing the gigantic Coltrane Supreme 2 in our state-of-the-art listening room together with Jorma Design cables, MSB and Whest electronics, Gigawatt power conditioners and more. You can meet Angel Despotov from exclusive Analogue Domain, the hottest electronics from Germany. We will of course demo one of their amplifiers, The Artemis. We will also play our own recording Supreme Sessions 1 on Django XL and Django L in another room. We open already on Friday 19 September 1pm – 6pm, Saturday 10am – 5pm, Sunday 10am – 5pm. We are located at Chalmersgatan 24, about 200 meters away from one of the show hotels Park Avenue. Please come and see us and listen to some good tunes! This Friday we will demo three different systems at the great shop Takt & Ton in Luleå in north of Sweden. System 1: Marten Bird 2, MSB Diamond DAC with UMT transport, Mark Levinson 532H Power Amp, GigaWatt PC-4 Power Conditioner. 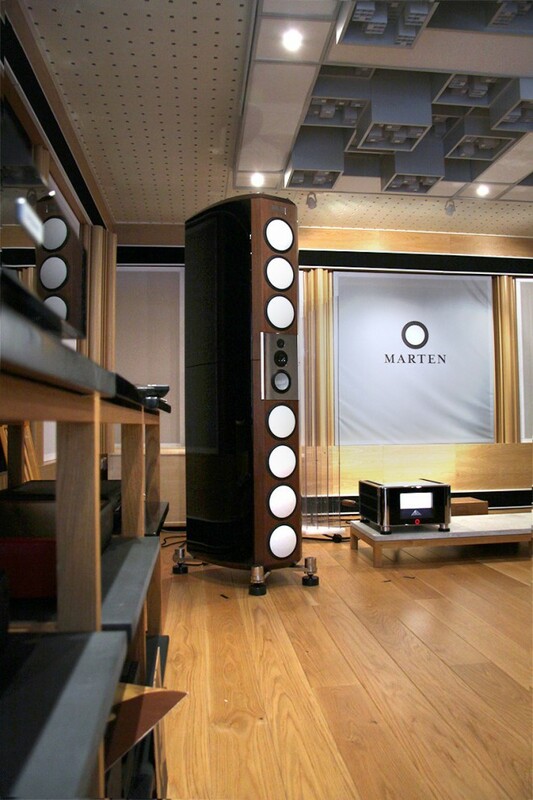 System 2: Marten Duke 2, MSB Analog DAC, Linn Klimax Twin Power Amp, GigaWatt PF-2 Power Filter. System 3: Django L etc. Please come for a listen if you can.